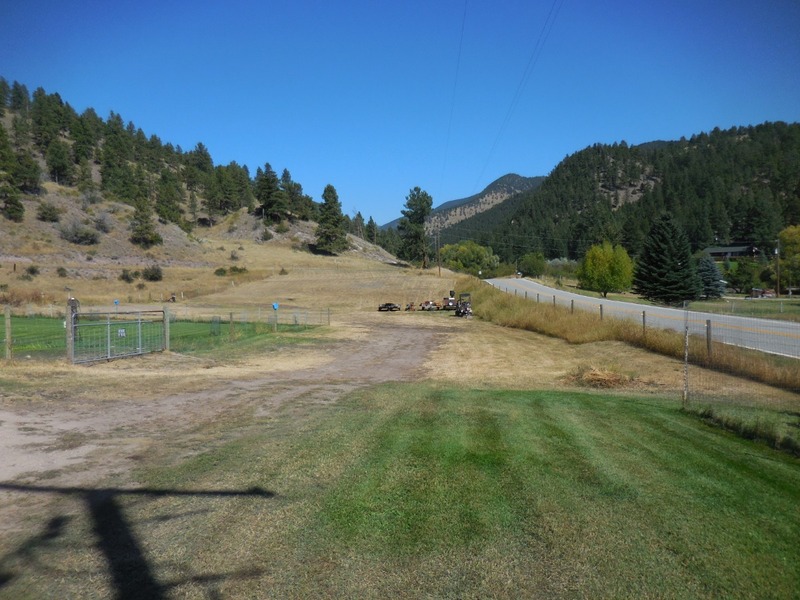 This 1.5 acre lot in York is very accessible. The location can’t be beat; on York Road just past the York Bar. It has everything you could need to start building your dream home. Well is in, power is there, and the septic is in as well. There are no CC & R's. Start to build, or put a manufactured home on it and be in before the snow flies. There is a huge amount of forest service land that is within minutes of this property. Your only neighbors will be the animals that frequently visit the property. The land borders Helena National forest. Don't miss the chance of a lifetime to buy property in such a wonderful location. It is very close to Canyon Ferry Lake, Beartooth WMA, Gates of the Mountains Wilderness, the Missouri River and many other outdoor destinations. Make it your recreational headquarters by contacting Grant Bonnice at 406-439-0059. Priced at $75,000.